NFL Commissioner Roger Goodell serves as a reminder to us all. Your brand is your sacred cow. Don’t sacrifice it for temporary gain. When you need credibility it won’t be there when you truly need it. 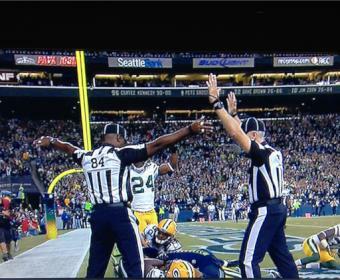 Yes, It’s a Touchdown. Yes, it’s an interception.